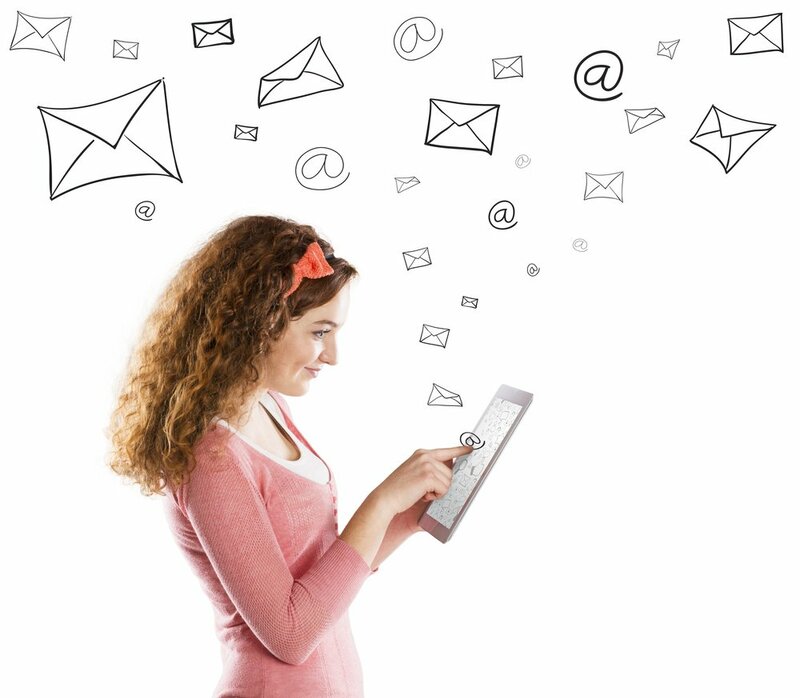 Email is one of the most effective communication tools for companies to interact with colleagues and clients. There are some popular email provider that used by many people such as Gmail, Yahoo Mail, Hotmail, and etcetera. This service become famous because they provide free email facility. If you are familiar with Gmail from Google as email provider, then you can use Google Apps as a more professional business email provider. Google Apps has exactly similar features with free Gmail service from Google, but it comes with a privilege to use your own company identity or your online brand (custom email domain) without the necessity to own or rent a web hosting at the first place. Verify domain ownership. This is very important in order to make sure there is no other company that use similar domain. Add more users in Google Apps (optional). You can add some new accounts or users to enjoy Google Apps service. 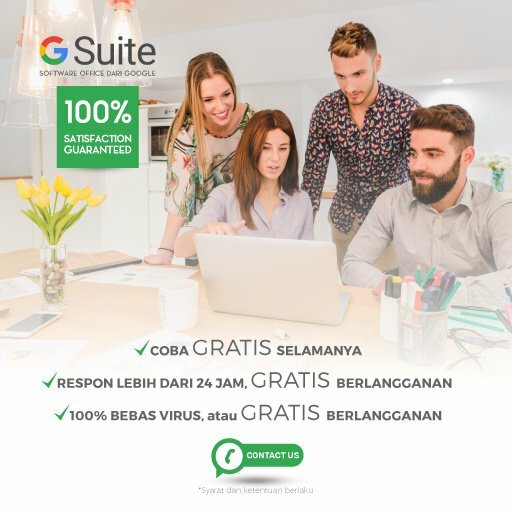 Setup Gmail Business service. You are able to set business service in Gmail based on your need. Setup the migration of your old email and synchronize the usage of mobile device. This feature enables you to keep the data from your old email and access it from your mobile device such as Smartphone, Tablet, and Laptop anytime via Gmail Business account. Having email with custom domain gives special reputation not only in the eyes of clients but also for business partner. It will build trust to the email sender and receiver. It definitely looks much better compared to email with free domain such as Gmail.com atau Yahoo.com. You will be free to set the storage capacity of your company email. Besides, the security level of your mailbox will be high with updated security features to avoid spam and hacking. By using the service of mail hosting for company email, data traffic will be faster and more dedicated especially if you get support that available 24/7 to help you, like what EIKON Technology do as the official Google Apps Reseller Indonesia. Besides, they can also help you to implement Google Apps for business based on your company needs.